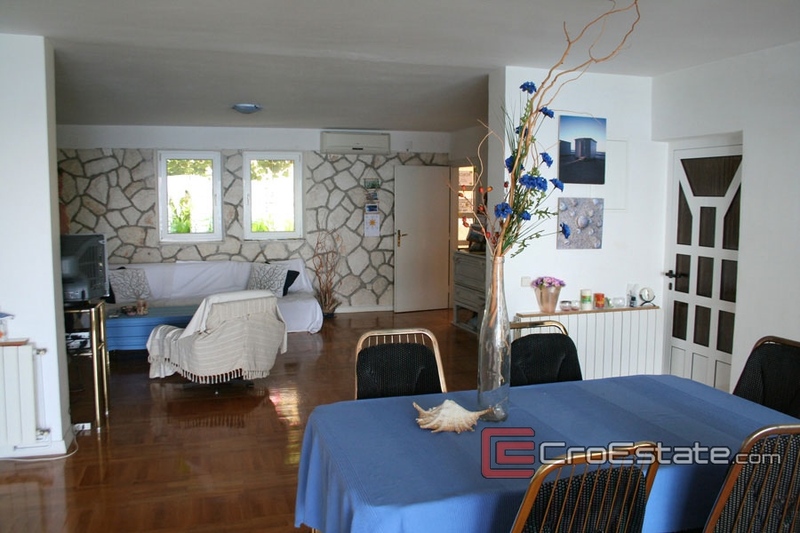 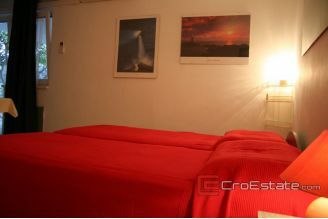 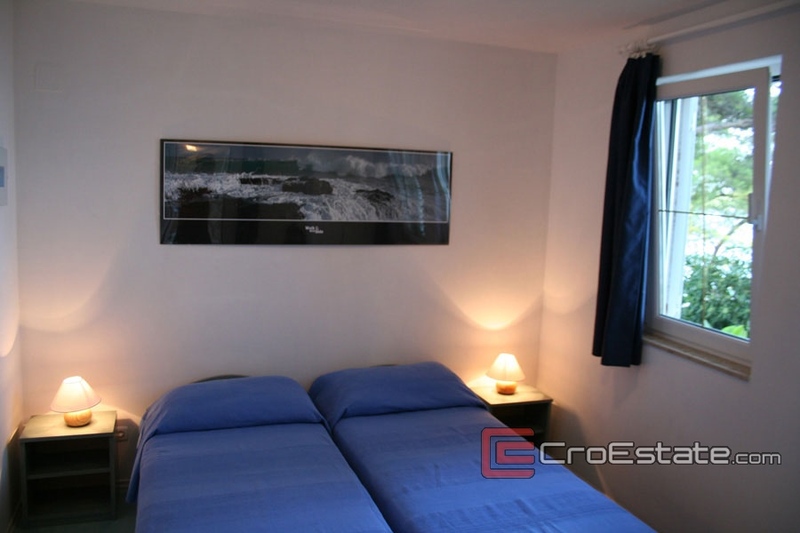 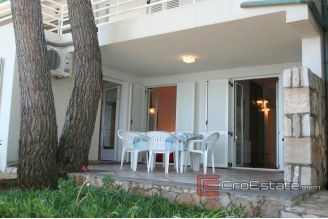 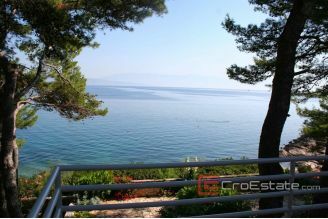 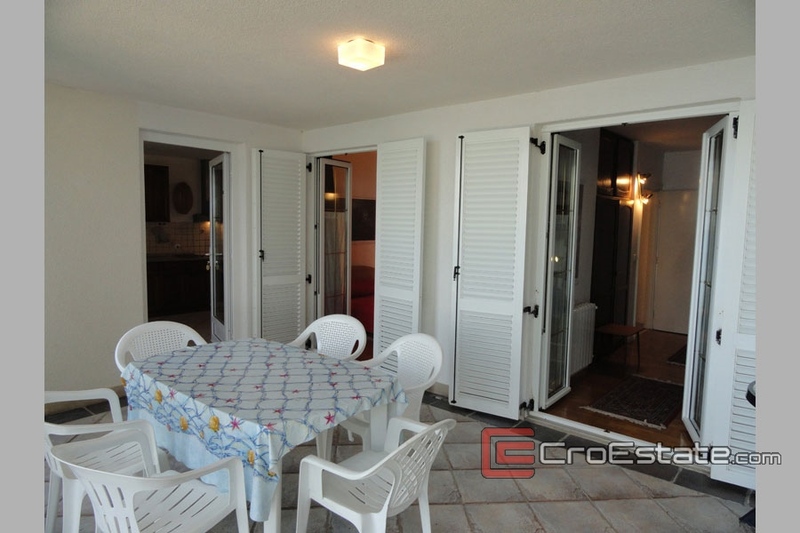 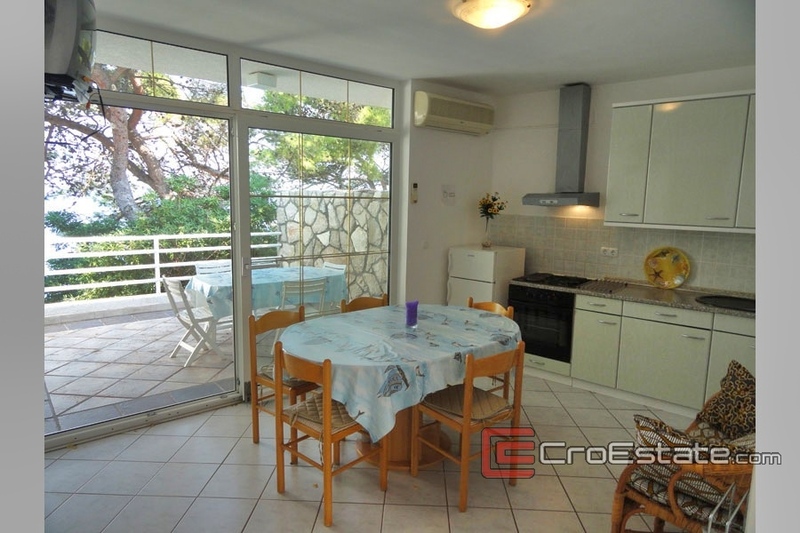 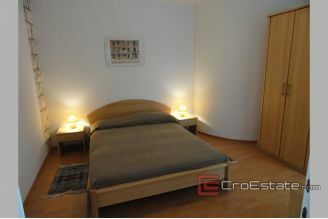 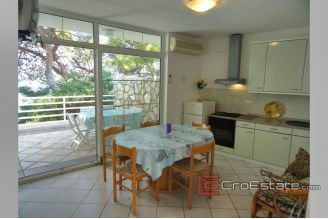 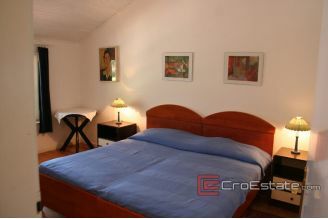 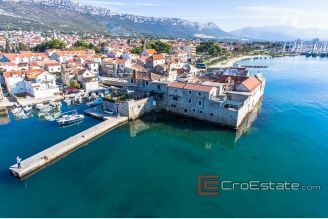 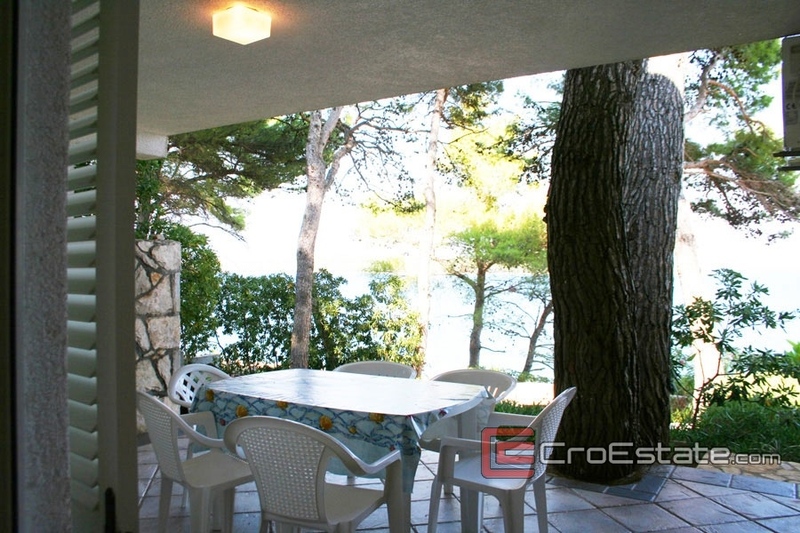 Fully renovated house in the first row to the sea, with a total of seven apartments that are independent of each other. All apartments are fully furnished, equipped with air conditioning. 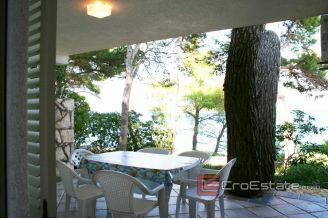 from the apartment, there is a beautiful view of the sea. 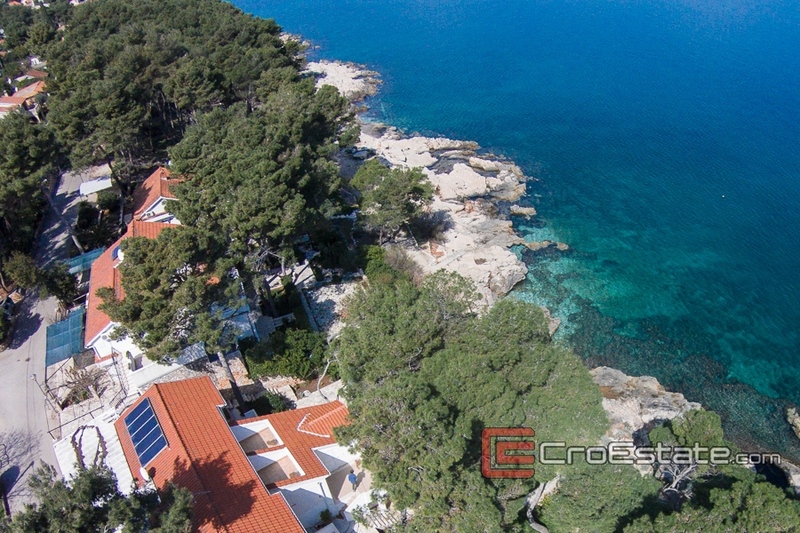 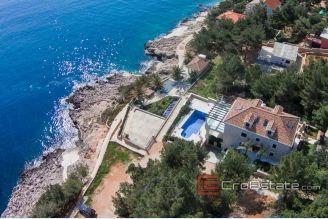 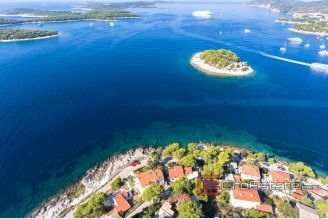 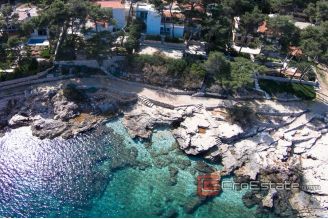 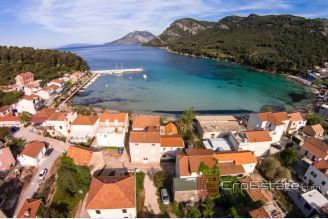 The beautiful location surrounded by tall pines and the perfect Mediterranean atmosphere makes this property perfect for a relaxing vacation as well as for investment in tourist rental. 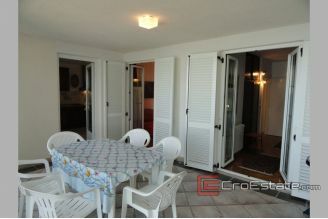 In the garden there is a barbecue and an outdoor shower. 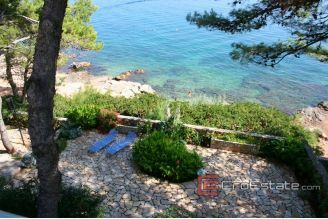 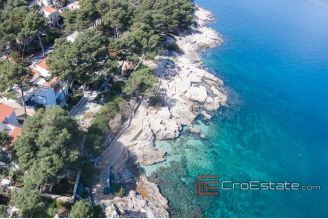 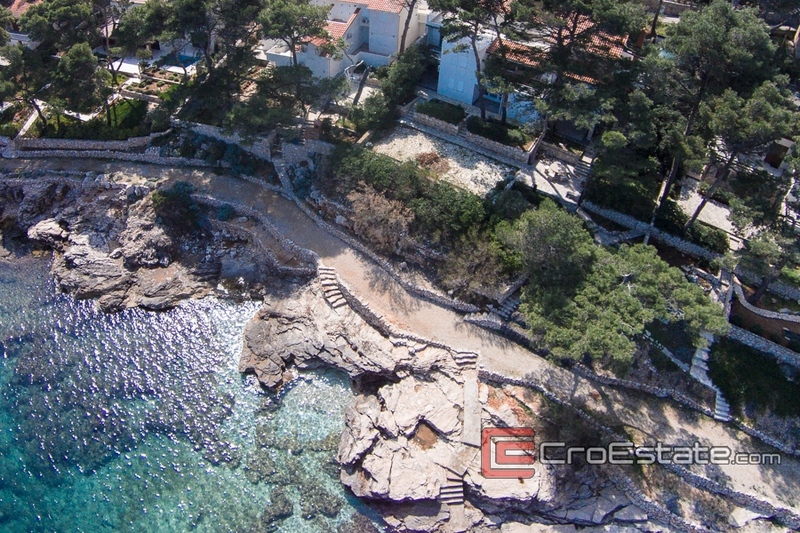 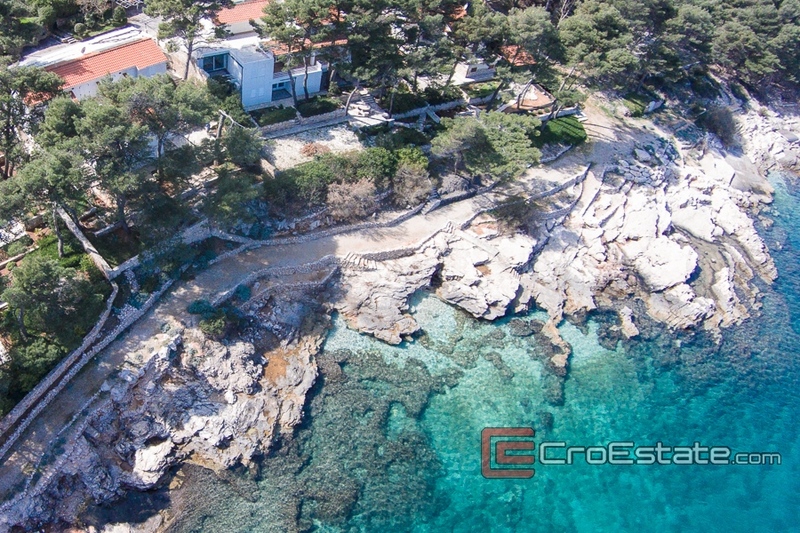 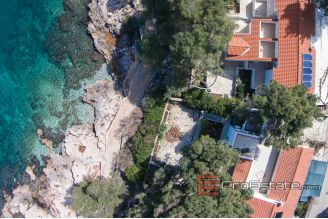 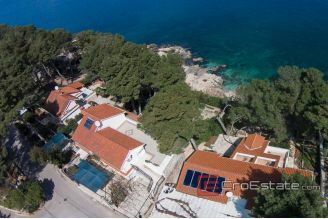 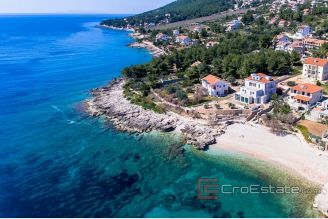 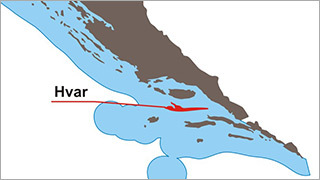 In front of the house is a rocky beach and far from the property and the pebble beach.